Most apps have their region locks circumvented by simply installing the APK via a third-party source, like APK Mirror. However, YouTube Kids in particular actually has the ability to disable itself if it detects you’re not in a supported country. That auto-disabling will no longer be a concern for users in six additional countries, bringing the total to 49. 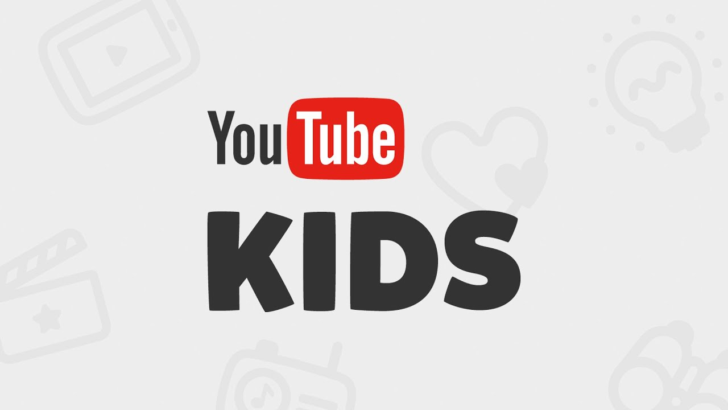 All of the countries above, with the exception of Montenegro, now have full functionality of YouTube Kids. We’re not sure why Montenegro in particular has only been given the Living Room feature, but that’s what Google decided to do. You can grab YouTube Kids via APK Mirror or the Play Store widget below. Can Fallout 76 be Saved?